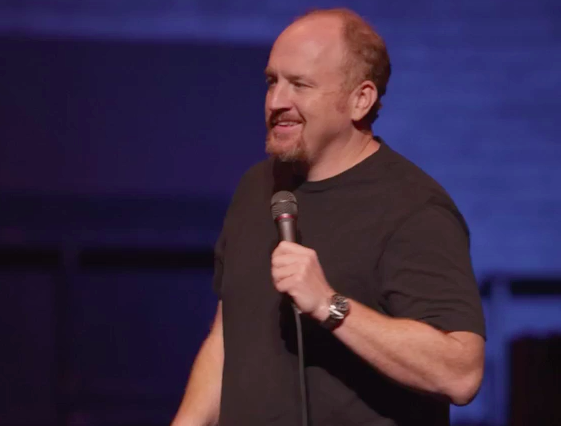 Louis CK has been at the top of the comedy world for the last year. It seems like every comedian I know admires what he’s doing in the stand up space. He’s raunchy, relentless and real. Beware, his material is not intended for kids or anyone who’s offended by vulgar material. Recently Louis released his latest special Live At The Beacon Theater on his own website for $5 instead of selling the special to a cable network. By doing this, he’s grossed over $1,000,000, gets to keep the money himself and bypasses a bunch of corporate restrictions. • I’ve never had a million dollars all of a sudden. and since we’re all sharing this experience and since it’s really your money, I wanted to let you know what I’m doing with it. • The first 250k is going to pay back what the special cost to produce and the website to build. • The second 250k is going back to my staff and the people who work for me on the special and on my show. I’m giving them a big fat bonus. • The third 280k is going to a few different charities. They are listed below in case you’d like to donate to them also. Some of these i learned about through friends, some were recommended through twitter. • That leaves me with 220k for myself. Some of that will pay my rent and will care for my children. The rest I will do terrible, horrible things with and none of that is any of your business. In any case, to me, 220k is enough out of a million. Jason Moffatt is a former private detective turned internet marketer who uses his skills of keen observation and deductive reasoning to pinpoint the easiest paths to success online. He’s passionate about helping entrepreneurs in the health & wellness field along with those in the personal development space. Jason believes we’re all a work in progress and that each day presents an opportunity to be a little be better than the last. friggin lag or delay in something or life period. And not many people would give away the amount of money he gave away. We say we would,but I doubt it. Not sure if I would or not.